Inflatable Sink has an integrated cup holder and a cutlery holder for your clean forks, knives etc. The sink is also multi-purpose as it can also be used as a floating cooler. 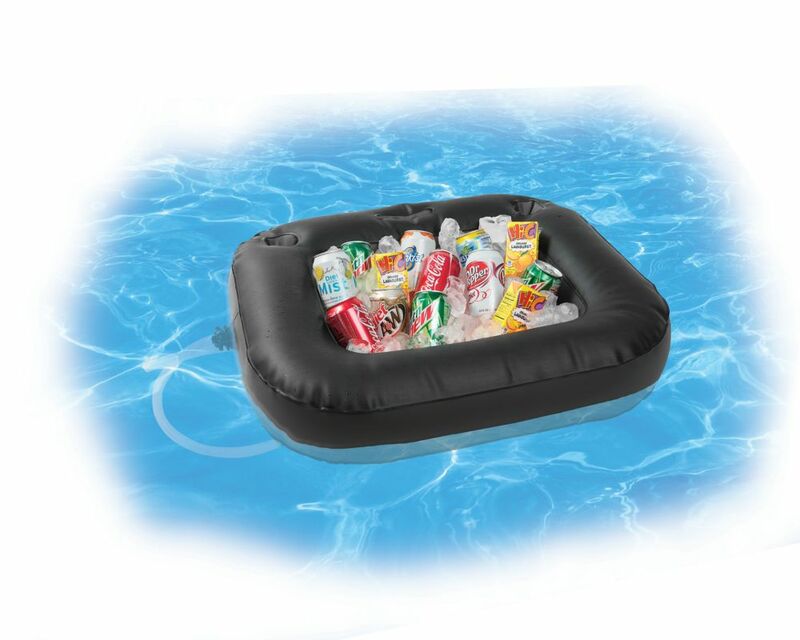 The lightweight, compact and durable design of the AirBag Inflatable Sofa allows you to easily find comfort in any location. Using the included carry bag take it to beach, bring it camping or just use it in the backyard. No pumps or batteries required, simply scoop-up some air and seal the bag to relax in this ultimate summer sofa! Inflatable 20L Sink/Drink Cooler Inflatable Sink has an integrated cup holder and a cutlery holder for your clean forks, knives etc. The sink is also multi-purpose as it can also be used as a floating cooler.